We never see enough of Istanbul on screen, especially not via its cat population. Even a cat-skeptic can’t help but swoon and laugh at these tender creatures and their human companions. Istanbul is a gorgeous place. Its colourful architecture makes for stunning views, especially when the sun sets. Look closely and you will even find beauty on the rooftops and the sidewalks. Silhouetted like statues overlooking the city, countless stray cats roam the city’s streets at night, undisturbed by caresses from passers-by. 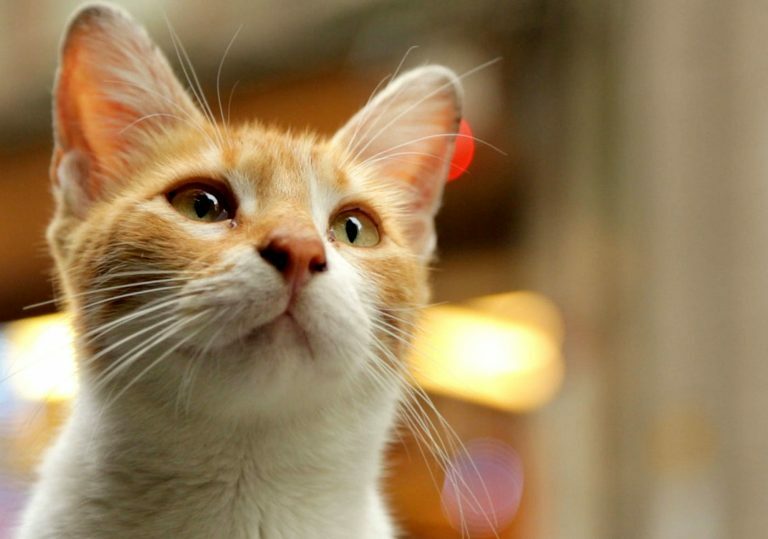 Indeed, Kedi (‘cat’ in Turkish) is much more than a cute film showing these felines’ day-to-day lives. Through interviews with inhabitants of Istanbul, the funny habits of certain cats are revealed, and with them, the deep affection that the local people have for them. They talk about their furry friends as receptacles for their excesses of energy, making them more serene and able to see and enjoy the little things in life. As the cats go from house to house, never remaining entirely faithful to their hosts but always returning, they display a very special type of love, one that is not blind but not selfish either – almost human, but simpler and perhaps somehow truer. 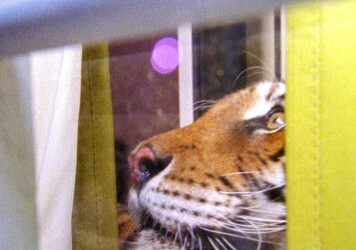 Cinematographer Charlie Wupperman’s camera is always on the move, following the cats’ frenetic journeys in search of food and attention. Close to the ground and often in close-up, it participates in the anthropomorphism of cats, which is fully owned by director Ceyda Torun and the people she interviews: these animals truly have distinct personalities. Wupperman isn’t afraid of being cartoonish and occasionally adopts the cats’ point of view for exciting chase and fight sequences. Each new story of cat rescue or discovery makes it clearer that these human-feline relationships are mutually beneficial. The port of Istanbul has seen cats arriving from various countries for years and the city’s intense street life will keep breeding kittens as long as it exists. The animals therefore need the assistance of kind people, who sometimes devote large portions of their day to feeding and healing them, and find themselves to be grateful for it. 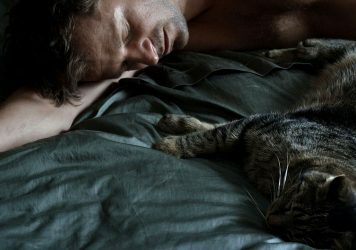 A man explains that taking care of abandoned cats has helped him recover from a nervous breakdown, and many others speak of a special connection to God through their companions. 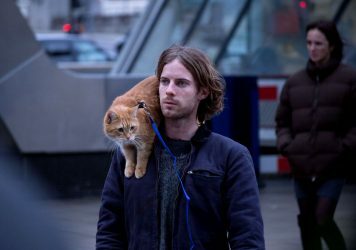 At once down to earth and spiritual, Kedi both pays tribute to and goes beyond the cultural specificity of its setting, reaching a more universal conclusion about how powerfully salutary the coexistence of man and nature can be. Bob the cat steals the show in this unapologetically feelgood festive drama.